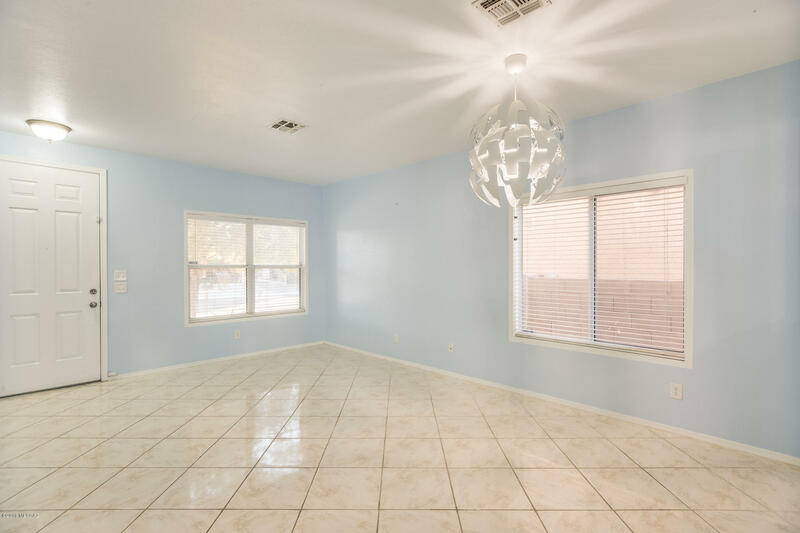 **Must Sell! 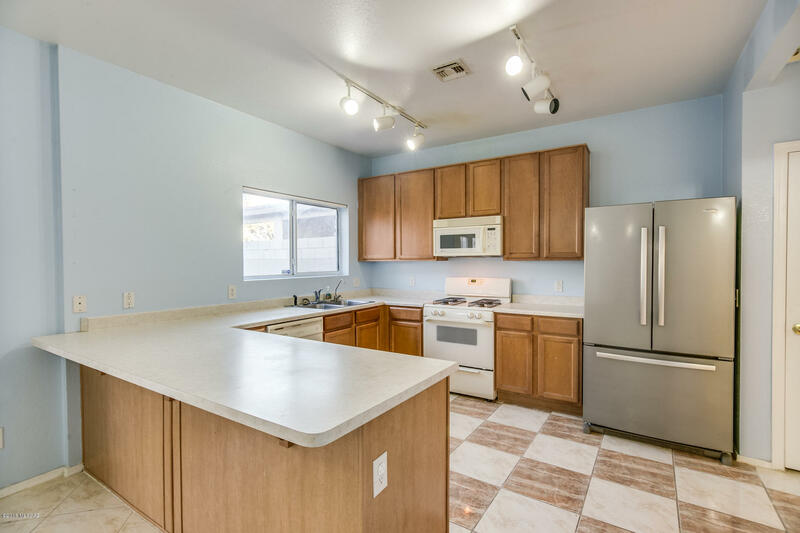 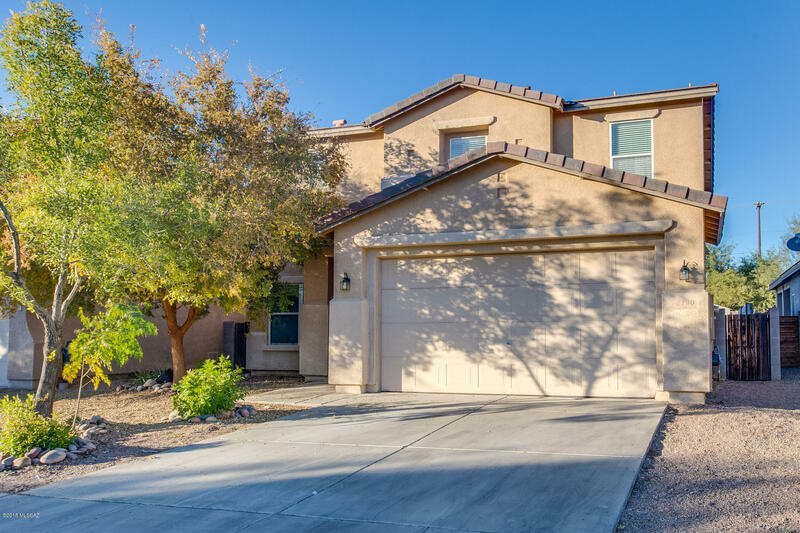 ** This large 3 bedroom, 2.5 bath is inside a cozy, quiet cul-de-sac neighborhood! 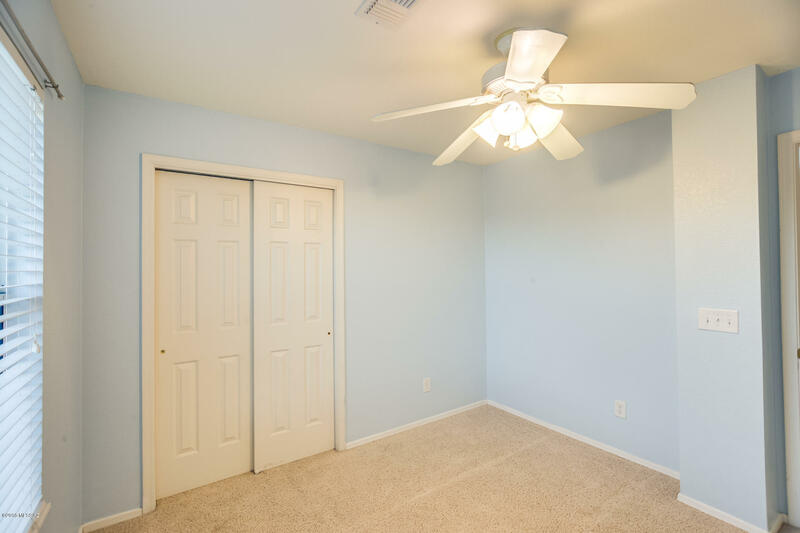 It's large master suite features his & her closets. 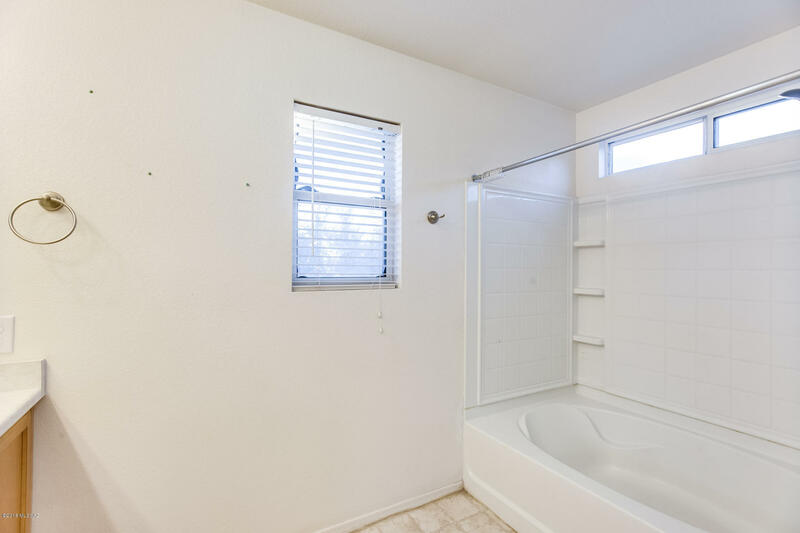 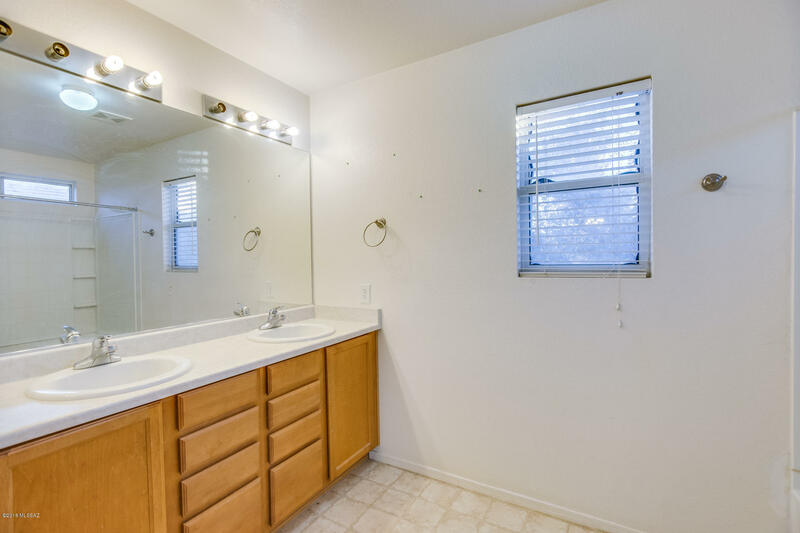 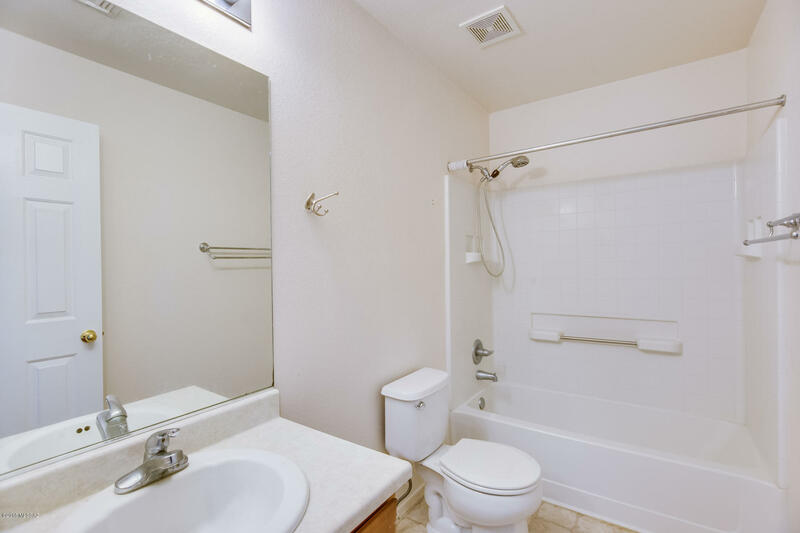 As well as, his & her sinks in the master bath. 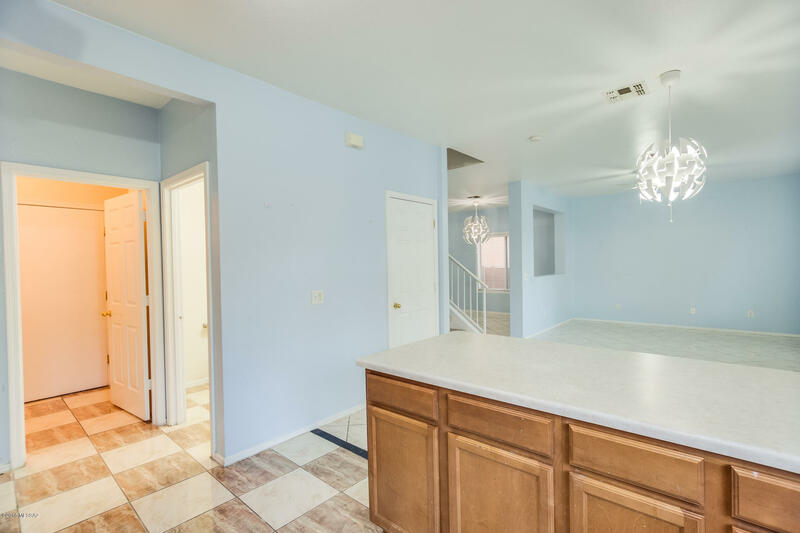 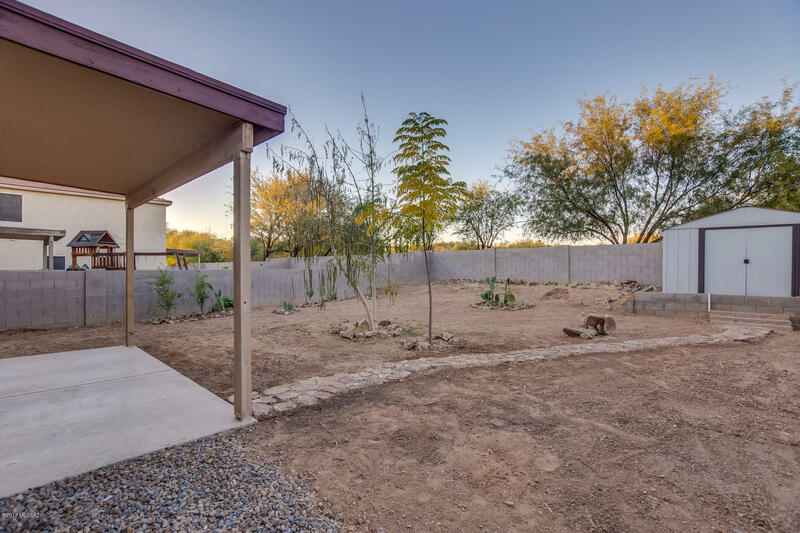 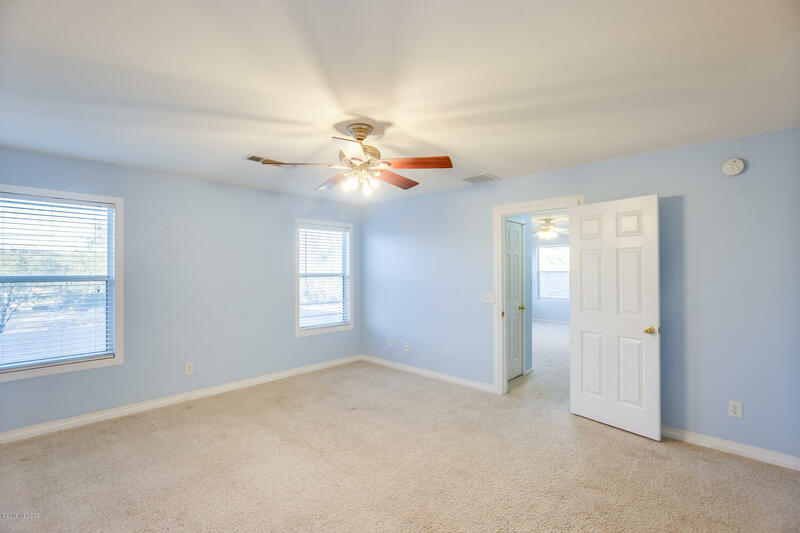 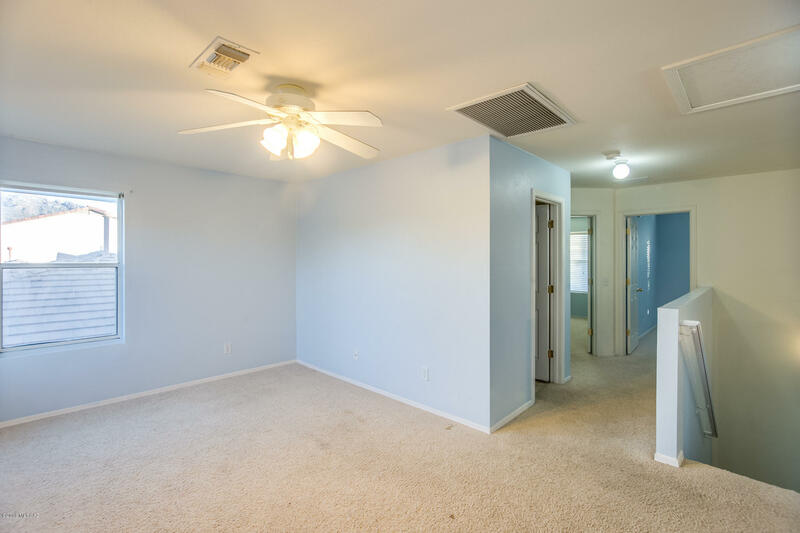 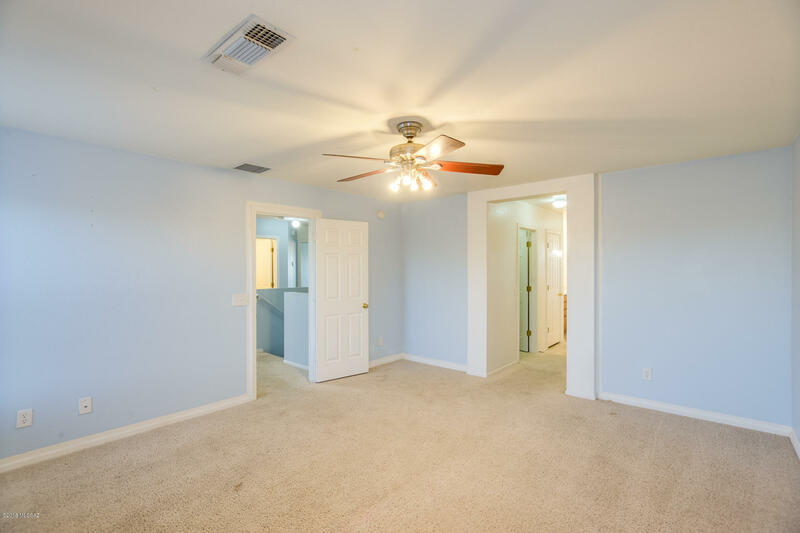 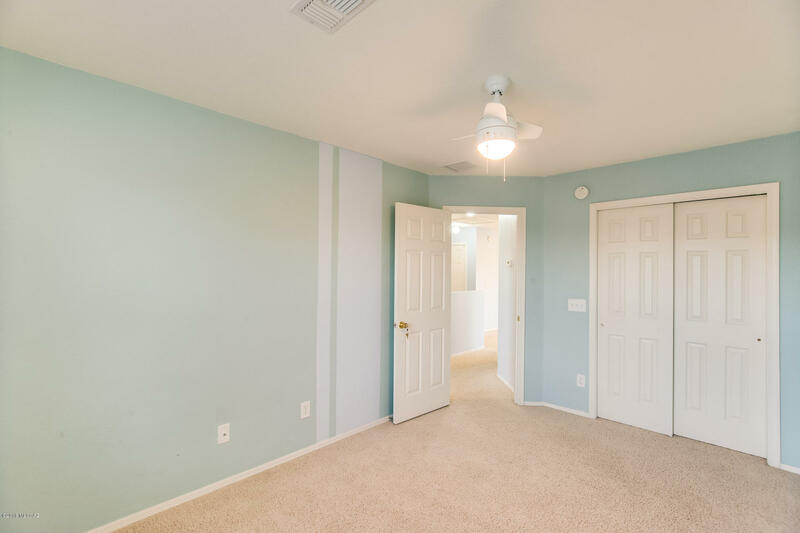 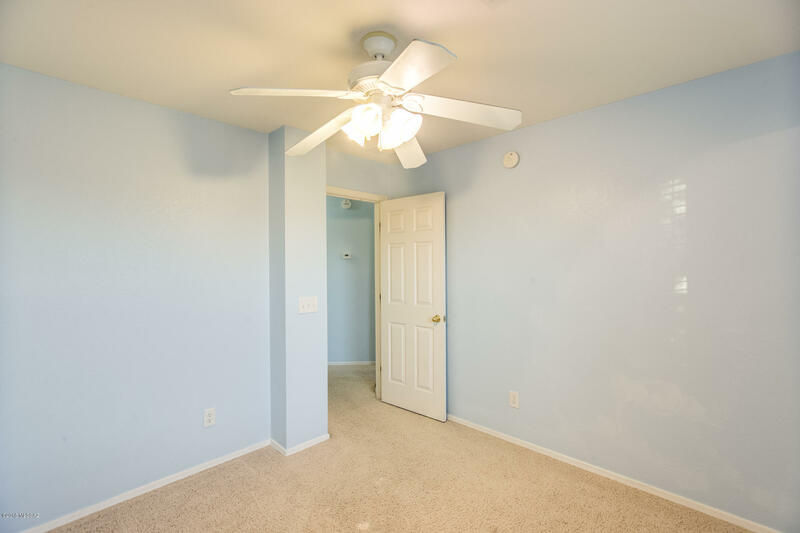 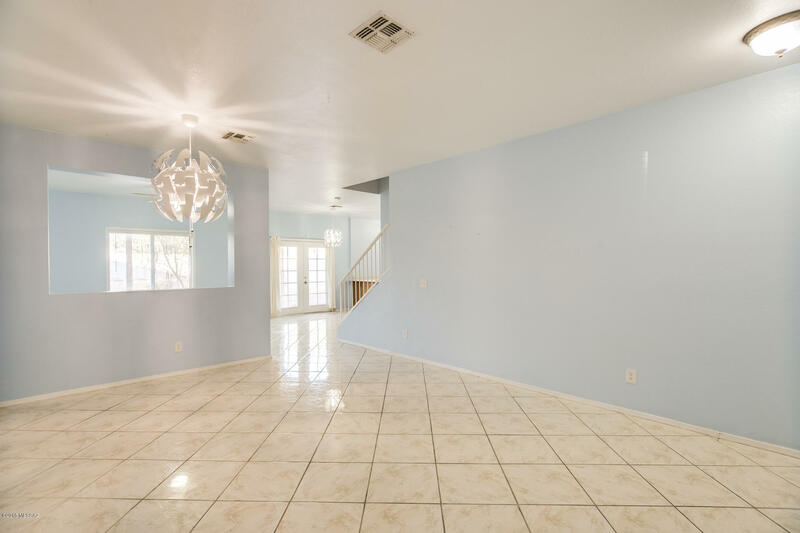 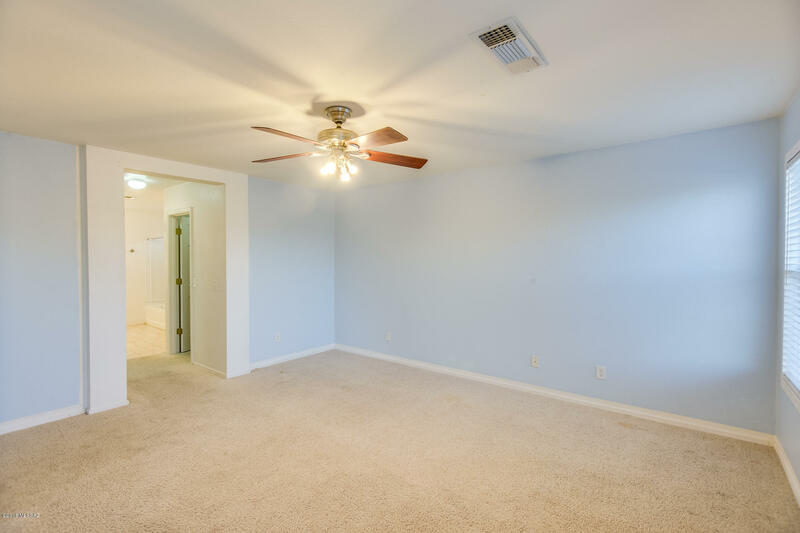 The downstairs offers plenty of living area's and the backyard is a blank slate for whatever you please! 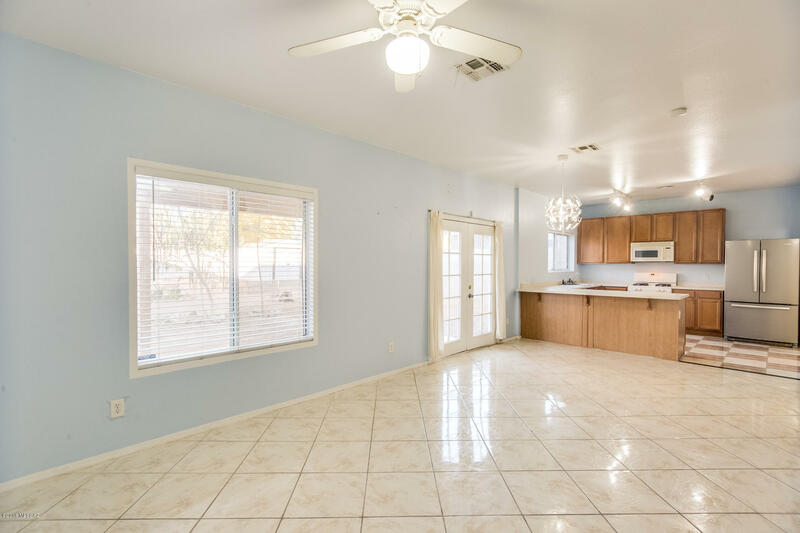 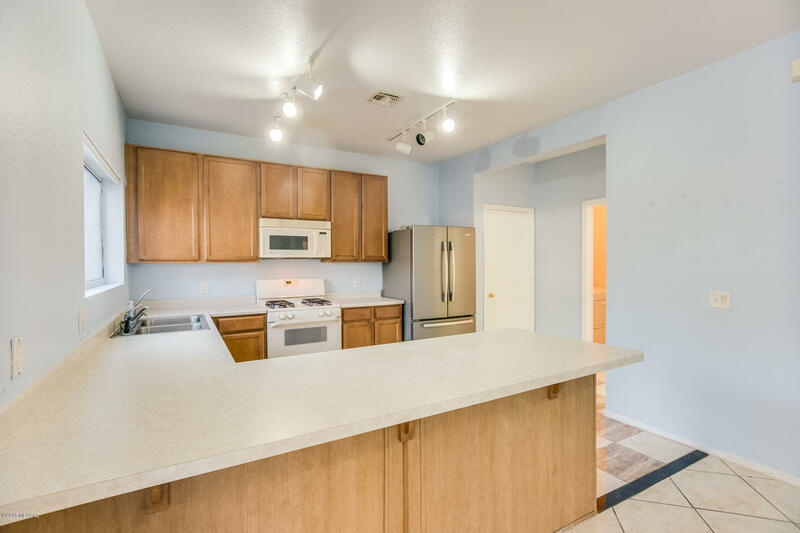 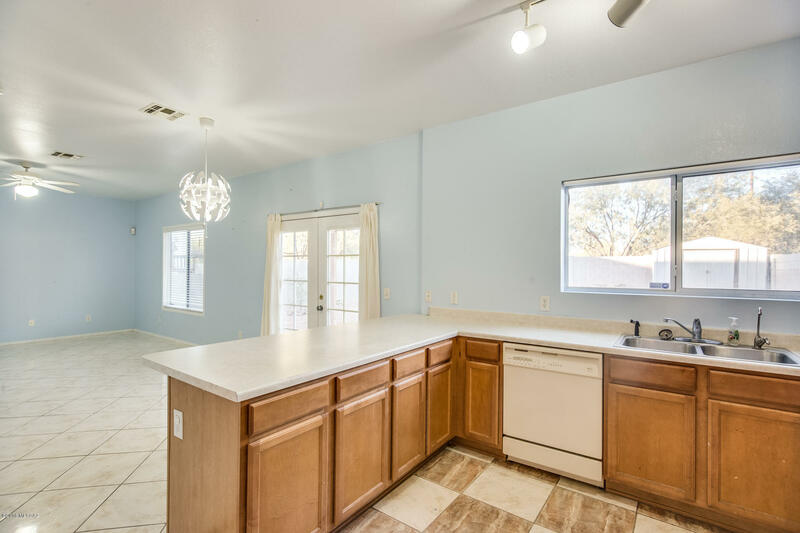 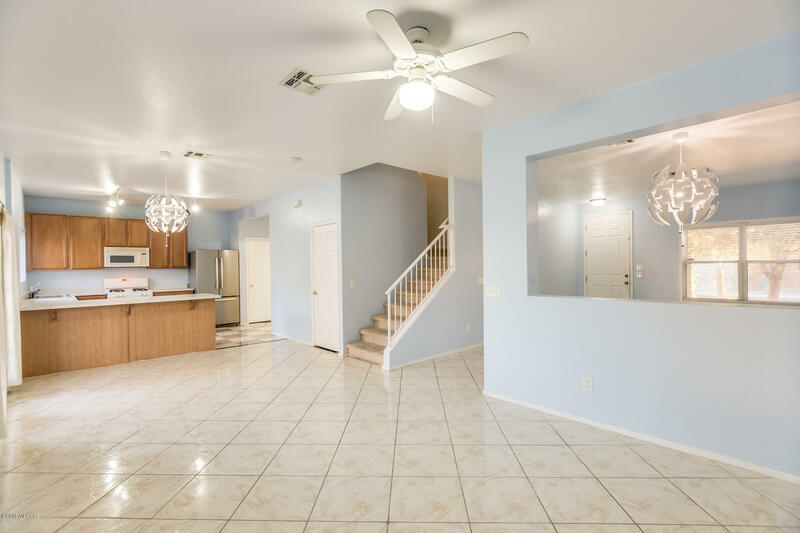 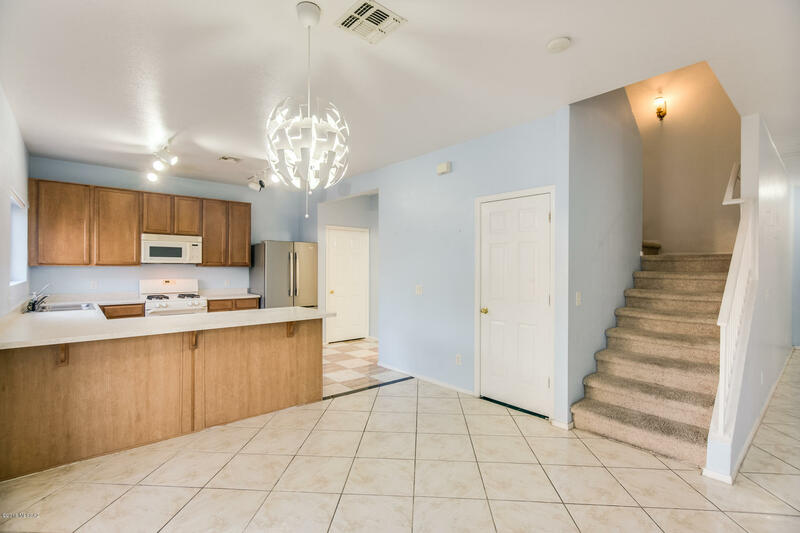 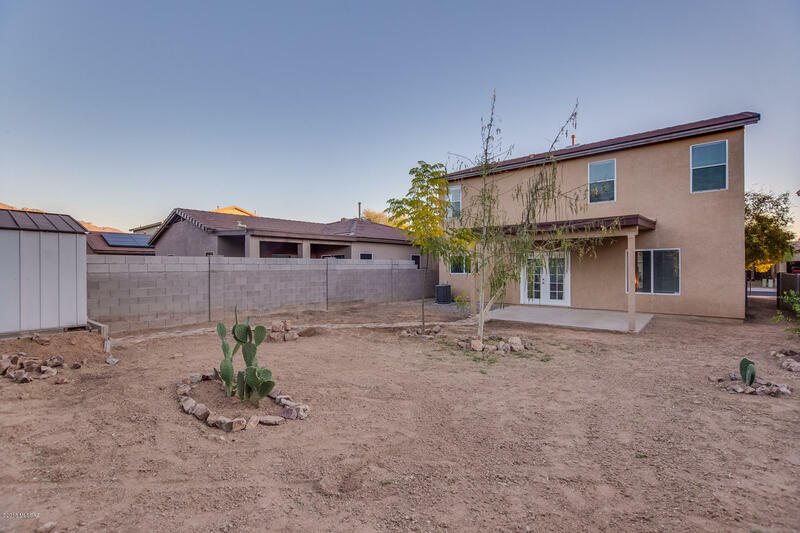 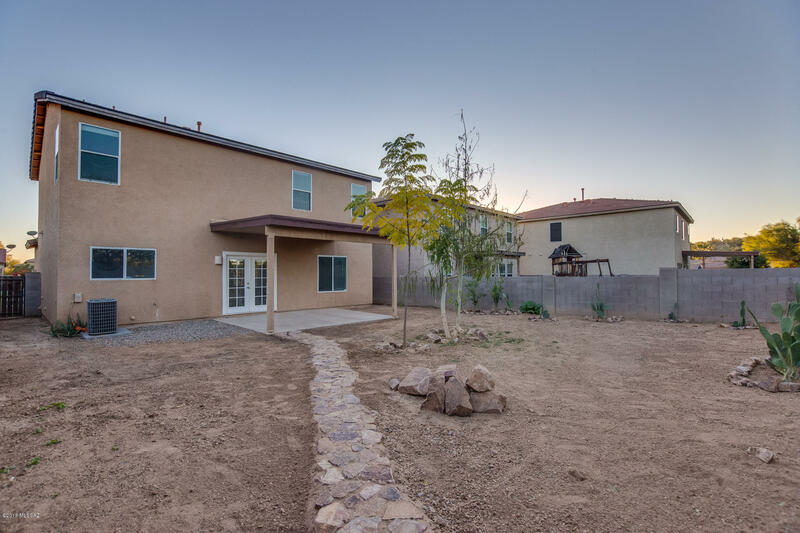 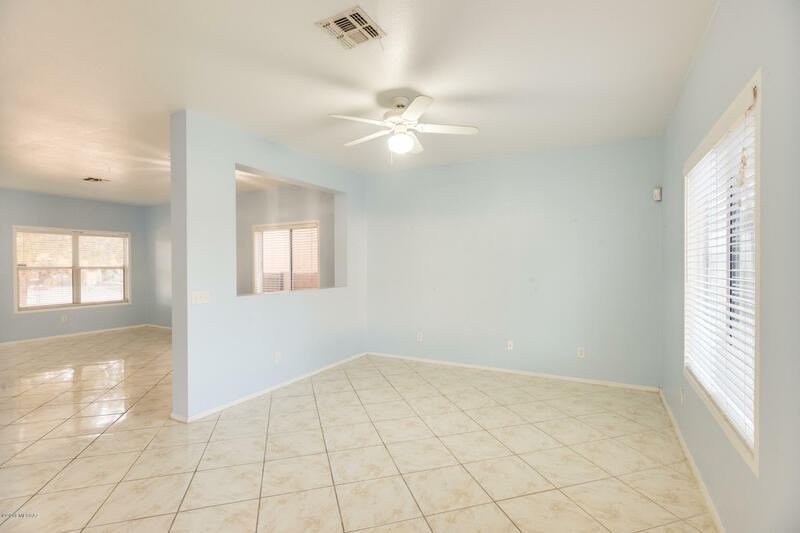 In a great location, close to Omni Tucson National and El Conquistador. 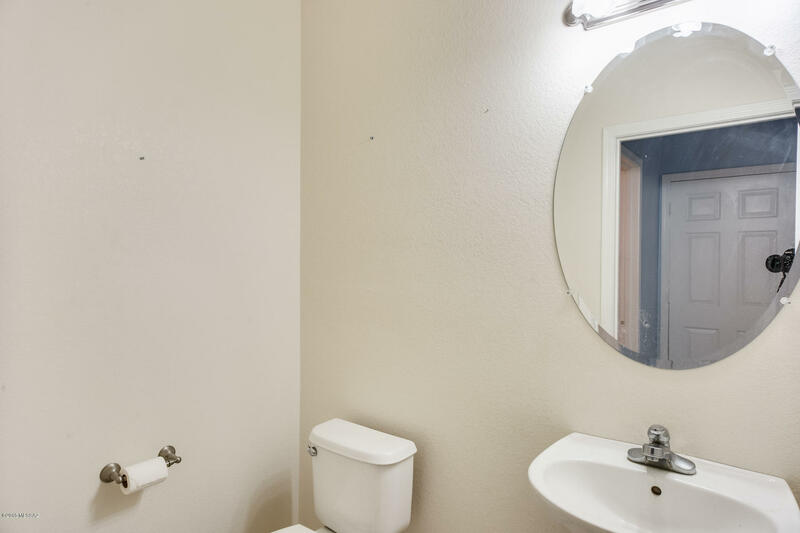 This offers plenty of value at a great price! 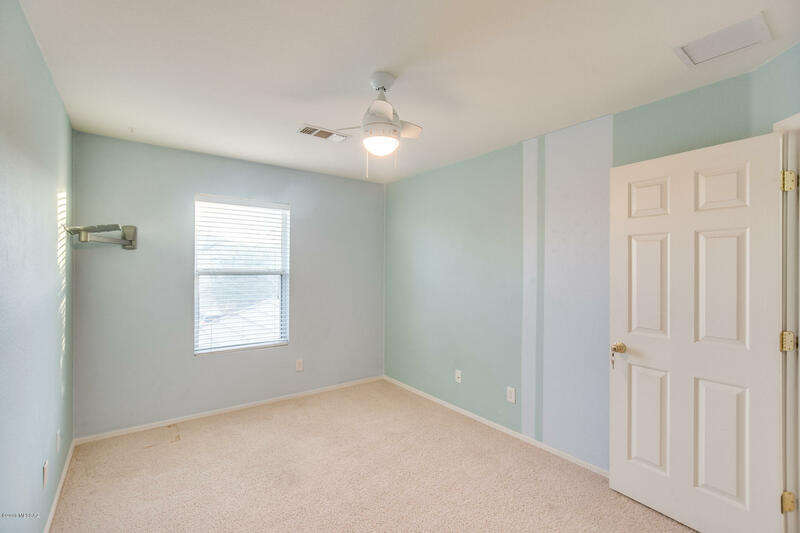 Call Ryan today!